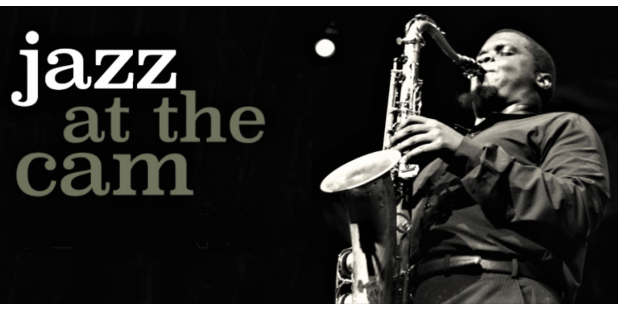 Enjoy the Tenth Season of the wildly popular Jazz at the Cam (Cameron) Concert Series. Offering a mixture of new and familiar musicians in a variety of combinations performing a range of jazz genres, many of these evenings sell-out. Please check their website for additional information about performing artists. Traditionally Held the First Thursday of the month from September- April.